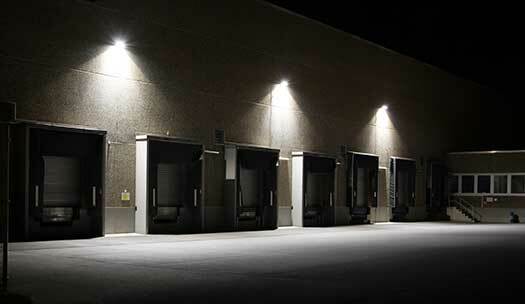 Crystal Palace Lighting has built relationships with brilliant lighting partners and manufactures from all over the world working together to impress the customers via providing the most fabulous products in the lighting industry. 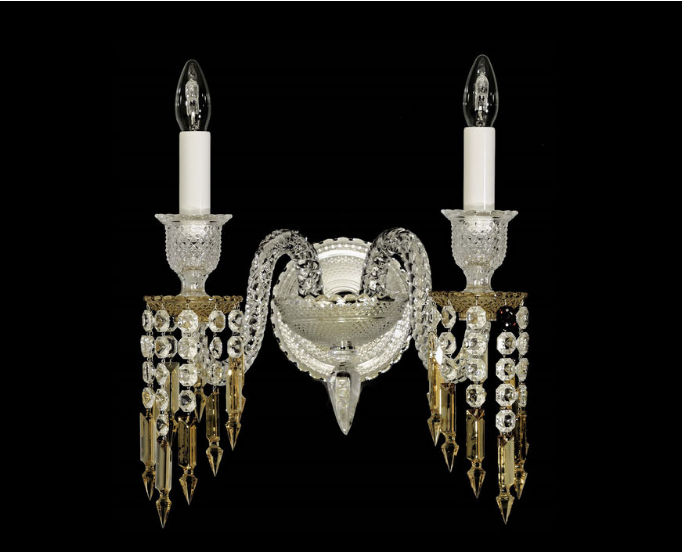 Baccarat, a French manufacturer of crystal glassware located in Baccarat, France, is one of the most prestigious lighting suppliers which Crystal Palace Lighting has the honor to distribute its products in the GCC. Years of experience can tell how Baccarat is exceptional. 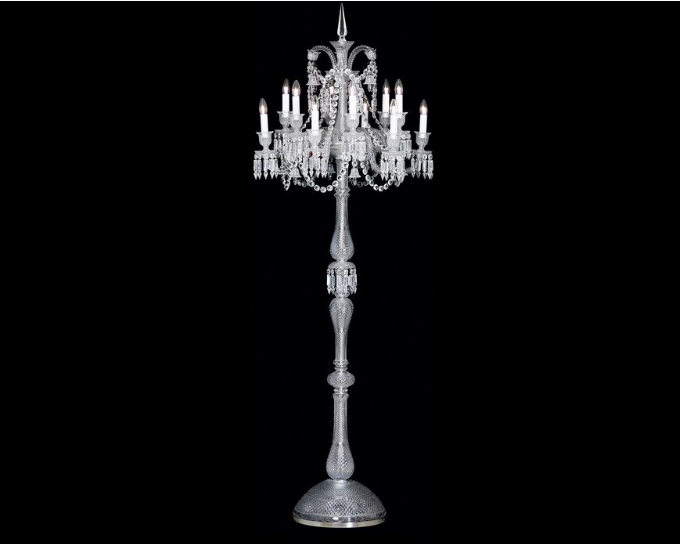 The House of Crystal Baccarat has been founded in Lorraine in 1764 and since that time, it has been considered the most prestigious crystal manufacturer in the world. 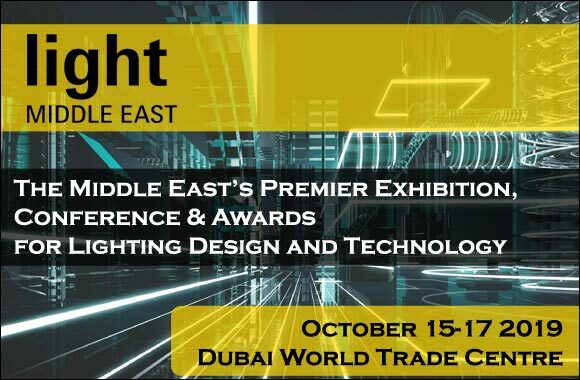 The secret of the uniqueness and perfectness in making the best crystal and lighting products lies in the harmony it creates between the designs, materials, purposes and needs. Baccarat has been boosting its business because of the creative and talented alchemists, blowers, gilders, engravers and cutters who work to serve designers and creators’ goals. Baccarat takes care of each piece of crystal and considers it as a masterpiece to produce it with an optimal, luxurious and harmonious process holding the myth of Baccarat as an exceptional manufacturer. Baccarat gives much attention to the smallest details. 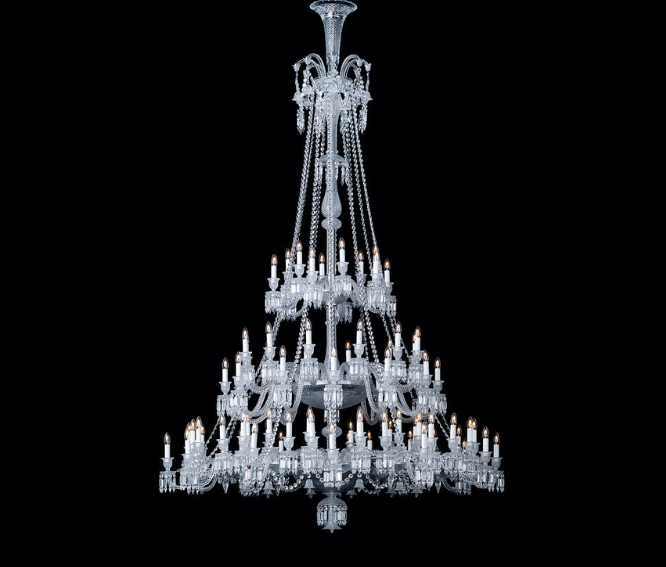 How does Baccarat create its masterpieces? 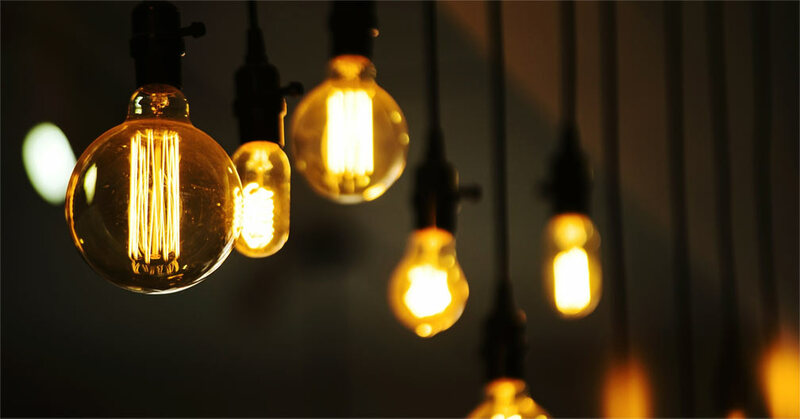 The 15 years in which Baccarat mastered the crystal industry and its techniques are the reasons behind this great boosting of its business. 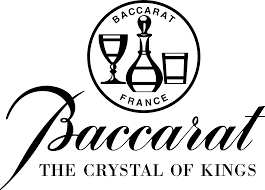 Baccarat employs the highest number of award-winning craftsmen in France that all crystal blowers, cutters, engravers and gliders in Baccarat are talented and work to reach the perfectness of manufacturing crystal depending on team work. 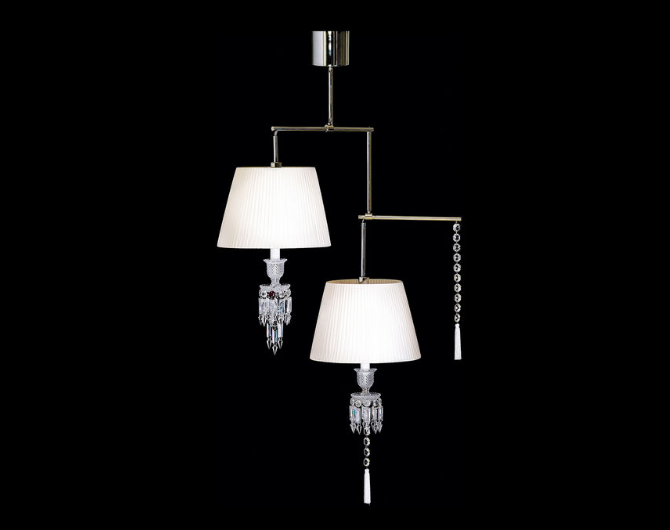 Baccarat’s years of experience are summarized in its extraordinary products which Crystal Palace opts the best of the best to its customers.